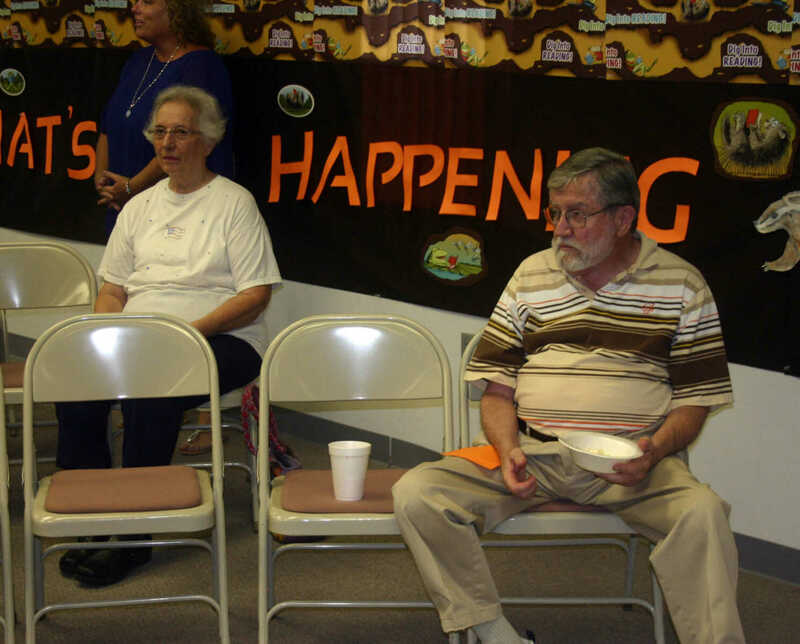 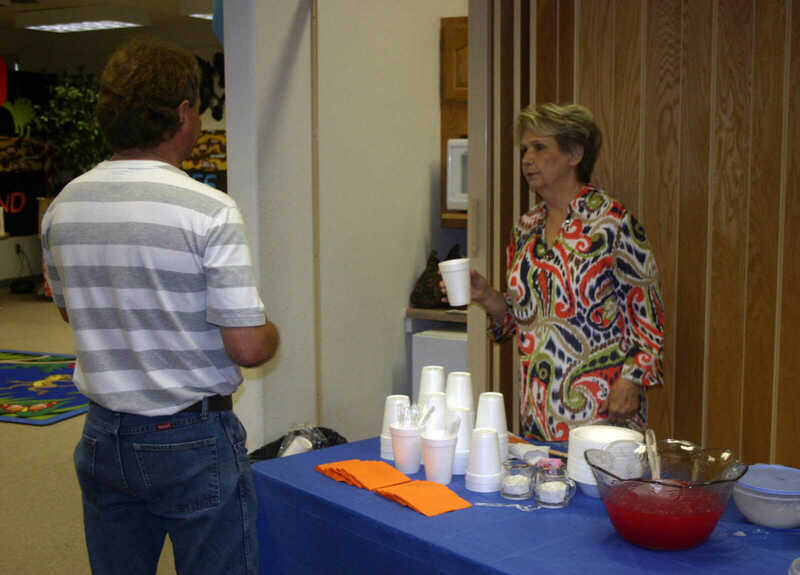 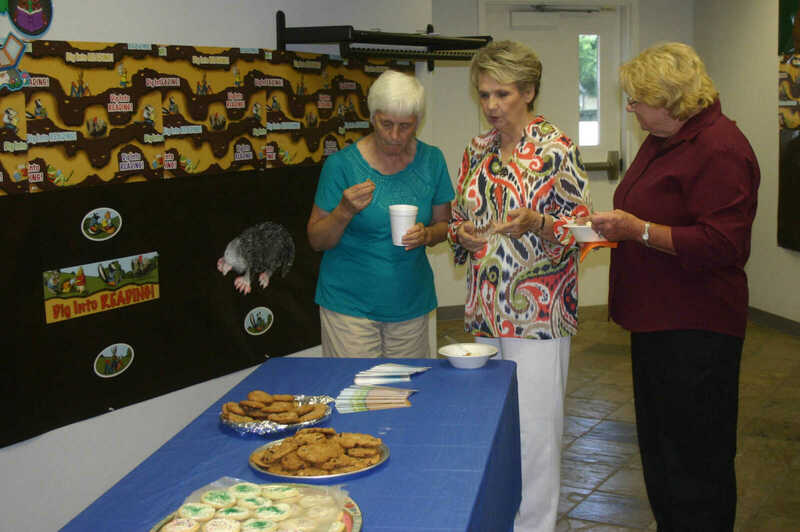 Keller Public Library and the Friends of the Library held an appreciation reception Monday evening at the library. 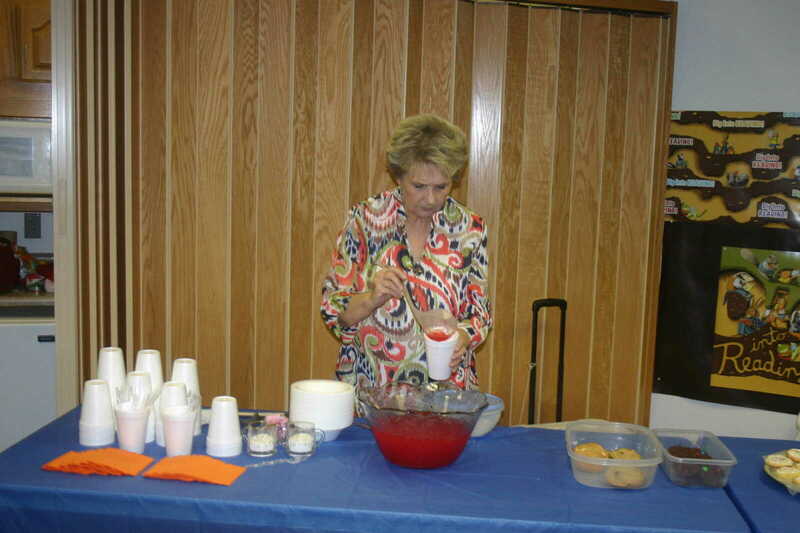 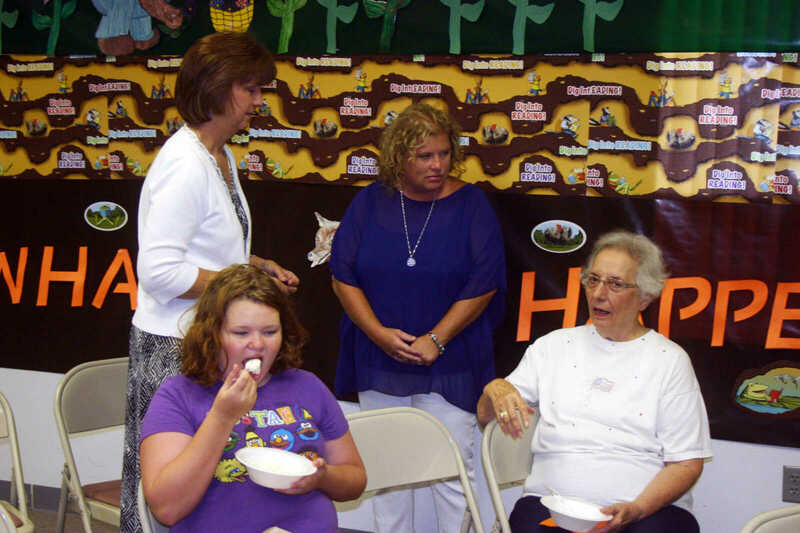 Those attending were treated to punch, homemade ice cream and cookies. 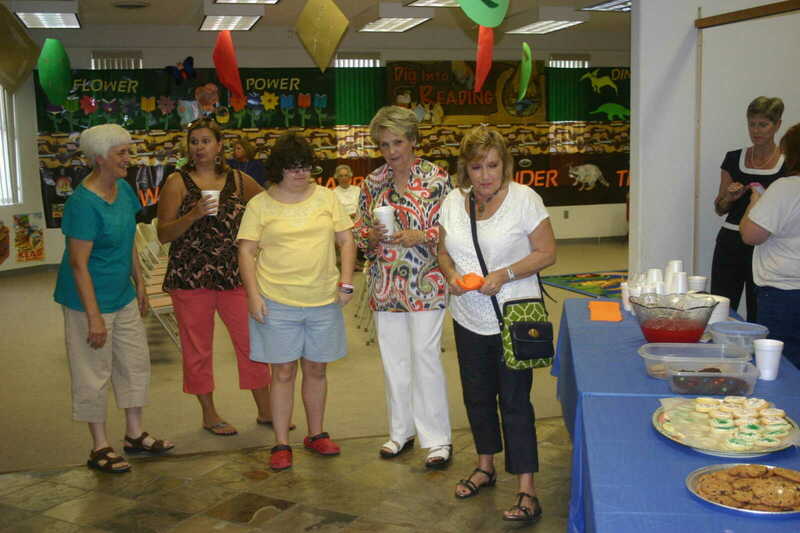 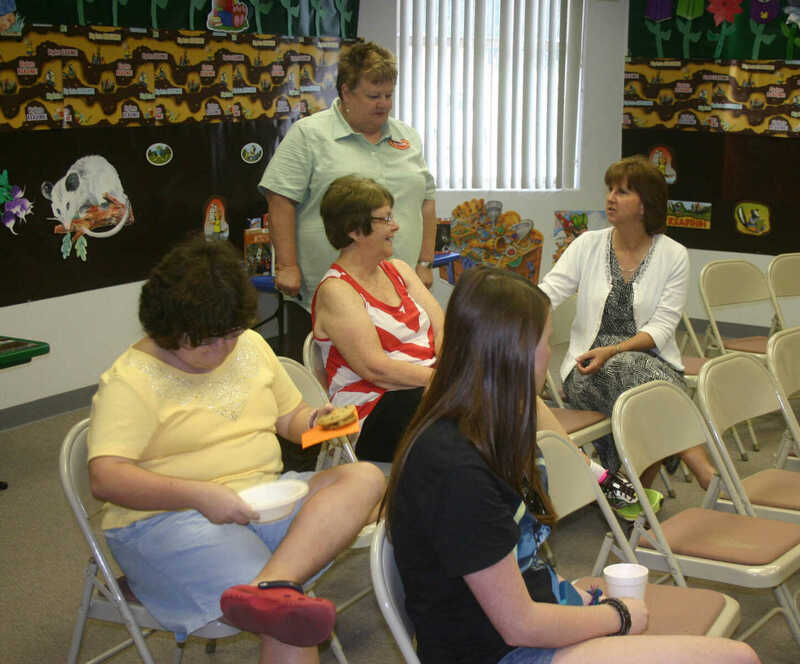 The event was a way for the library to express their appreciation to the public for their continued support of programs and services at the library.